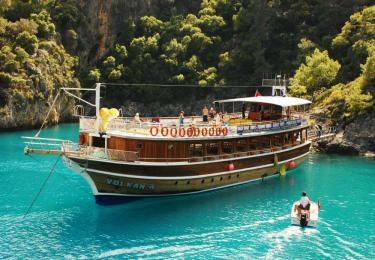 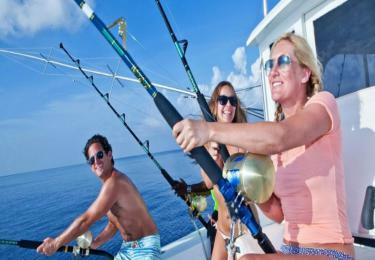 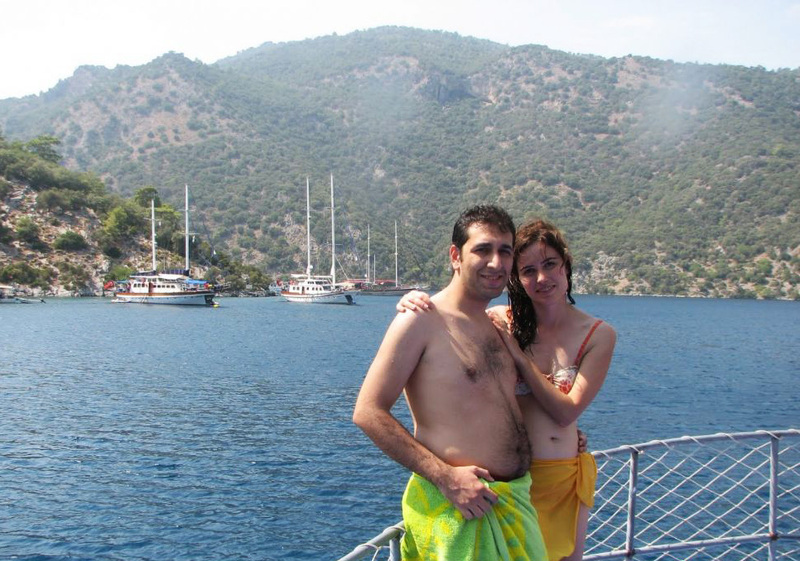 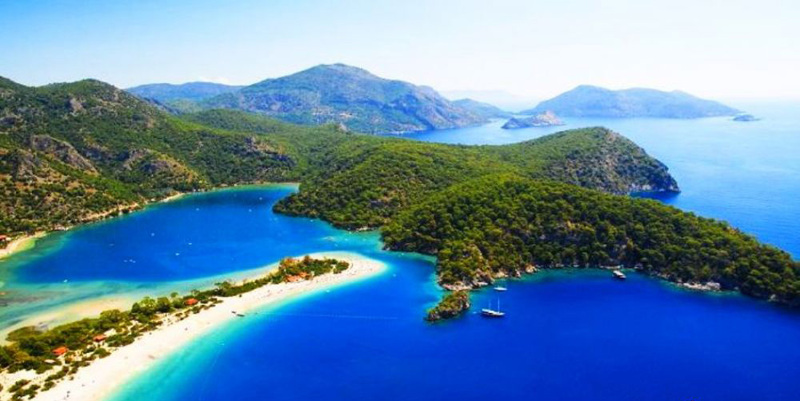 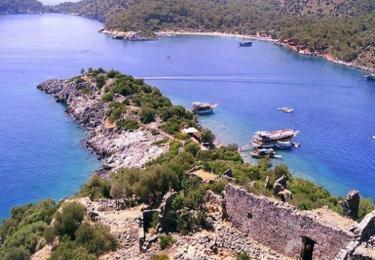 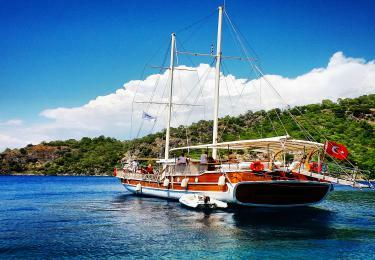 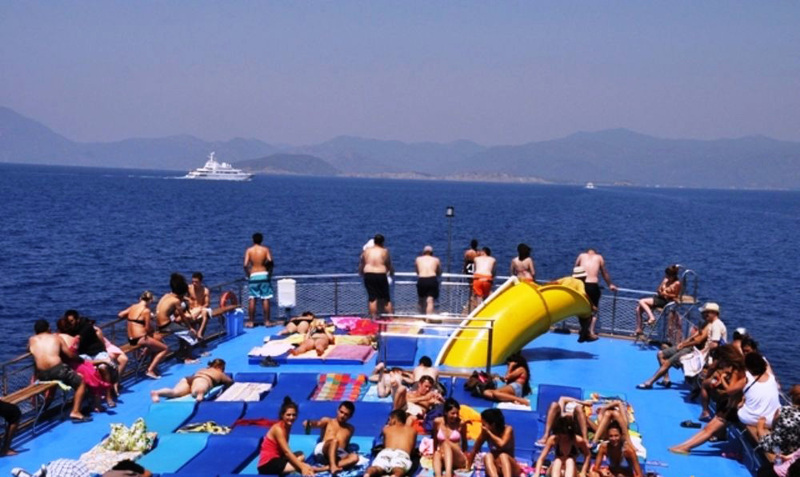 Oludeniz Boat Cruise will be the first stop ,you will admire the clarity of the water Blue Cave. 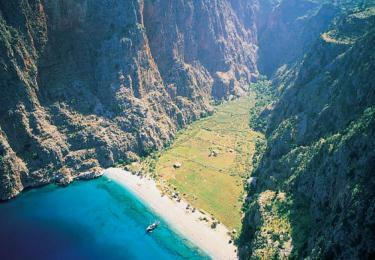 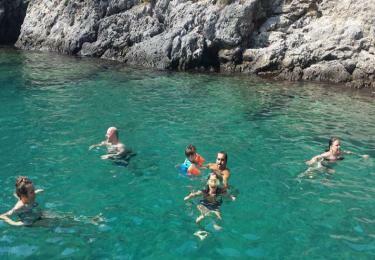 Then a walk in the Butterfly Valley and a chance to swim in the unique blue of the sea again. Our third stop is sunny city St.Nicholas Island is said to have been born here according to a customized Russian Bush St.Nicholas In. 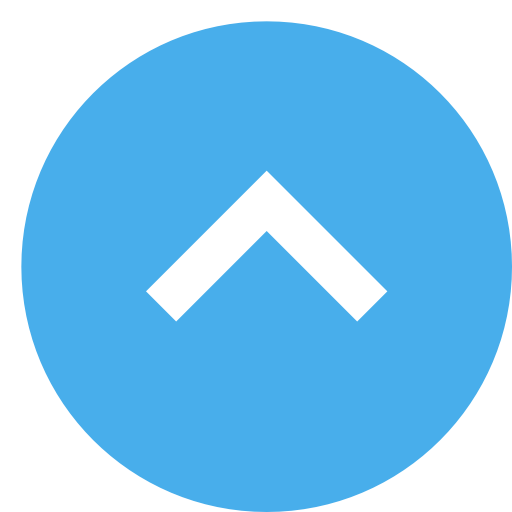 In a cave like a living aquarium, you will be sucked into the blue of the water. Cold Sink Cove is our previous stop. 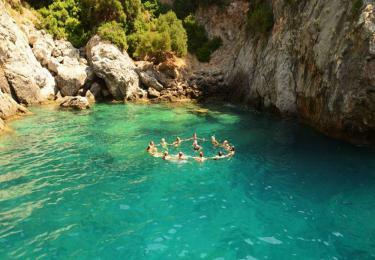 According to a custom, you can stay in this cold water source for a few minutes and your life has been added so many years. 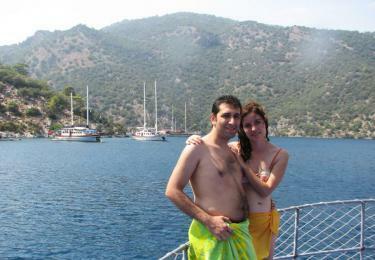 The coldness of the water from the mountain is very impressive. 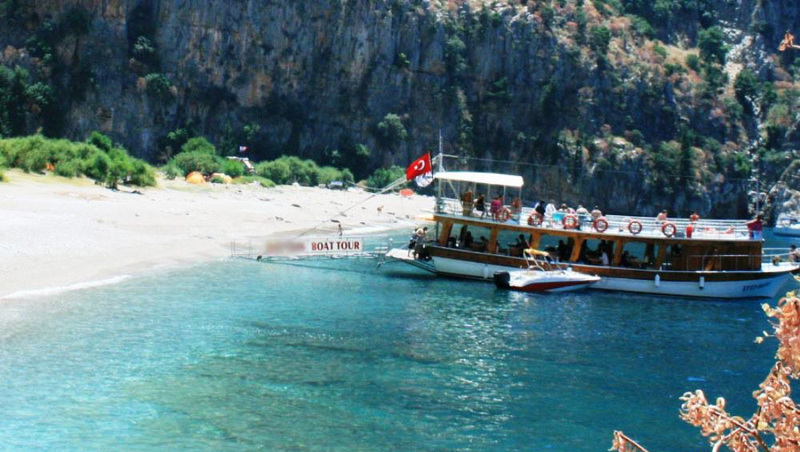 Our last stop is Camel Beach, a beach where you can leave yourself to the golden sand after a long day. 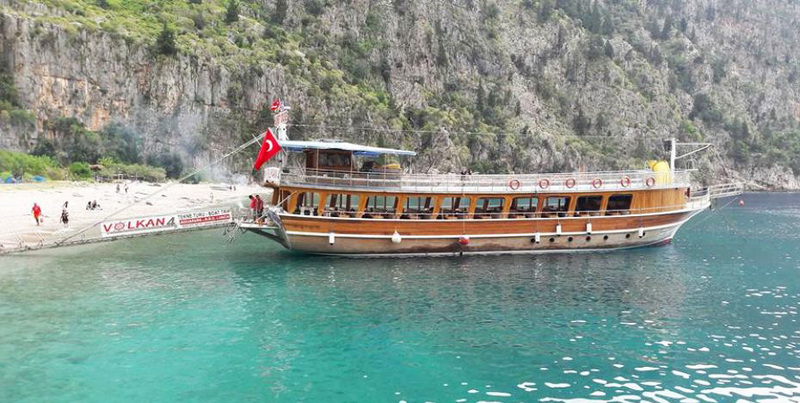 Note: Outside Food and Drinks are not accepted on Boat Tours.